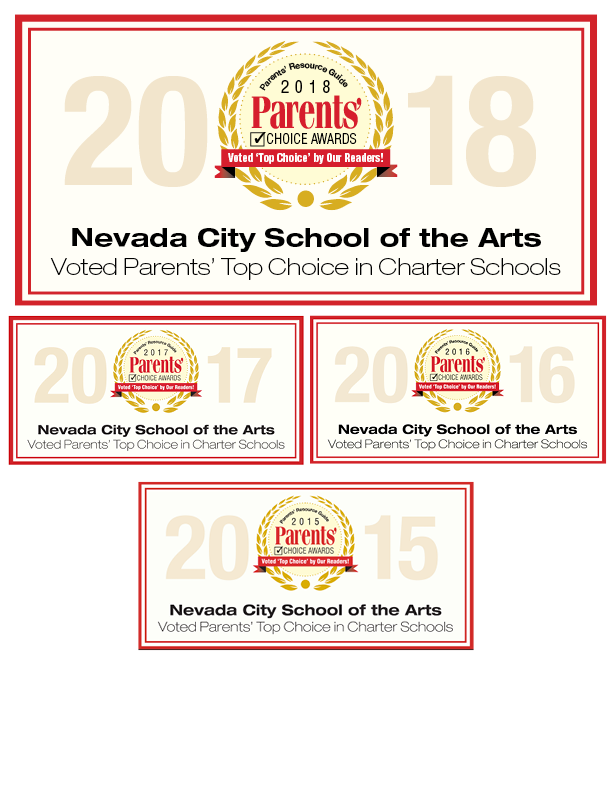 The purpose of the Charter Governance Council is to govern the Nevada City School of the Arts in accordance with its school charter. In turn, the school charter conforms to all provisions and requirements of California State charter school law. NCSA utilizes the “Policy Governance” model to manage the school. 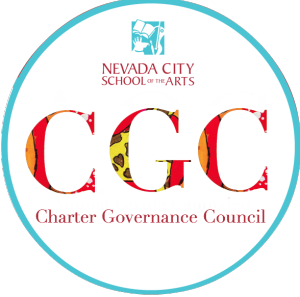 The CGC consists of a minimum of 5 and a maximum of 9 members, all nominated by the CGC.